Rage Buggies are not only packed with power they are crammed with bad attitude and loads of it. Do you reckon you can tame them or will they defeat you? 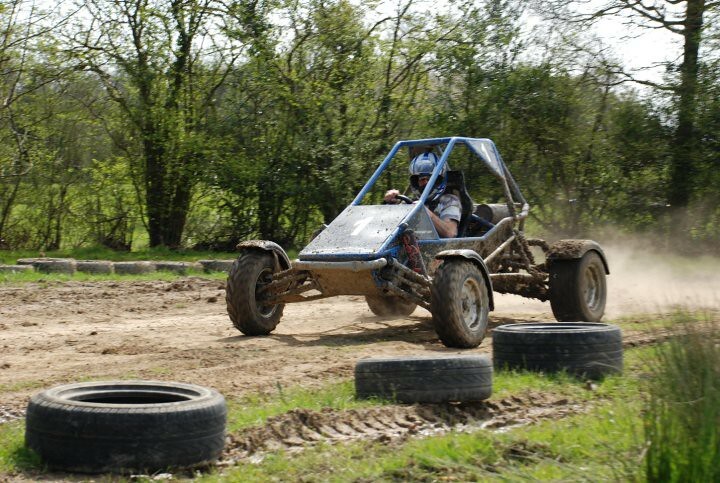 What type of off road karts are they? 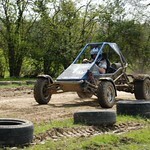 The Rage Buggies are an off road type of buggy powered by a 24 hp petrol engine built by Honda in a V-Twin formation. The suspension is highly advanced with its double wishbone superior response suspension. How many karts will be on the track at any one time? For safety only two carts are allowed on the track at any one time racing against each other. This head to head confrontation is so exciting! A driving licence is not required, but it is important that participants have had a reasonable amount of driving exposure! Participants must be aged 17 or over.